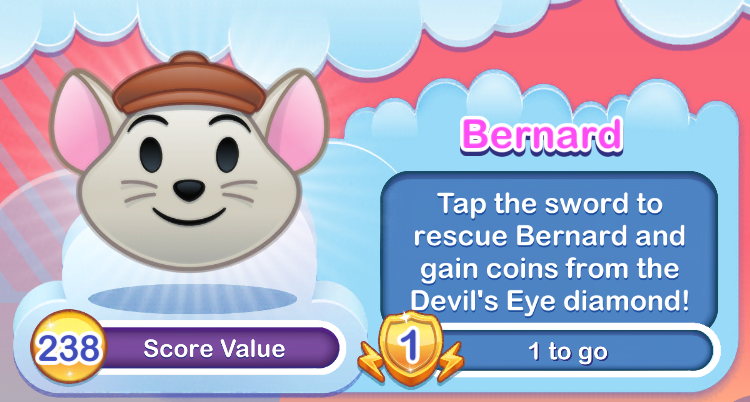 Tap the sword to rescue Bernard and gain coins from the Devil’s Eye diamond. Touch the sword repeatedly before time runs out. Each touch opens the Devil’s Eye jaw further. Tap to flap Orville and clear emojis. Ready for takeoff! Help Orville take off with Bianca by tapping the screen. 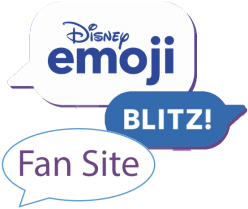 If you do not tap the screen, Orville and Bianca clear the bottom row of emojis. If you tap quickly, you can raise Orville to the top and clear nearly all of the top row of emojis.